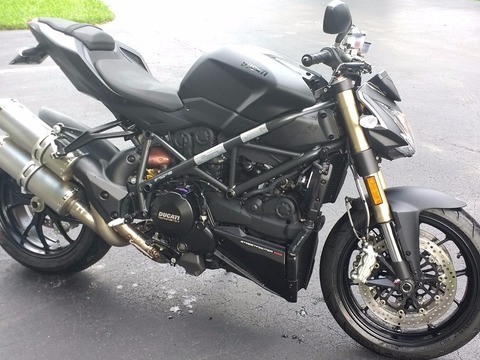 This Ducati is (like) new and was broken-in according to the manufacturer's recommendations. The bike is stock except for the OEM aluminum license plate kit. 1978 Harley Davidson XLCR Café Racer. Collector’s bike. 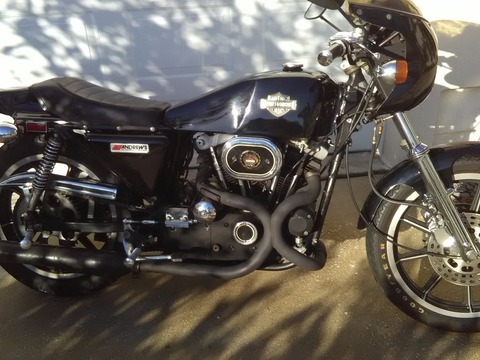 $15,000.00 Selling my classic cafe racer Harley. It’s all stock with original paint. 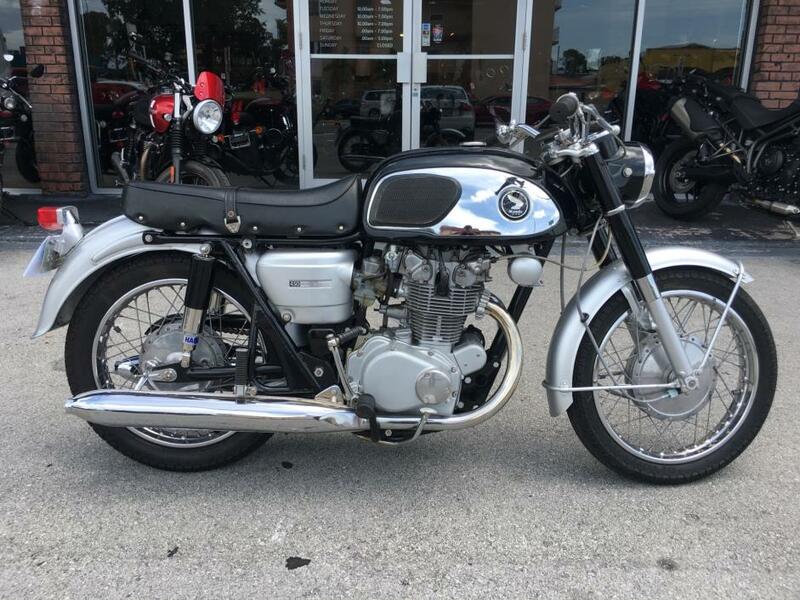 I am the second owner of this collector’s bike with its 12,360 original miles. I purchased the bike with around 12,200 miles 20 years ago and it’s been in climate controlled storage for those 20 years. Bike has updated tire on back and original Good-Year A/T tire on front. I have original rear Good-Year Eagle A/T which goes with bike. 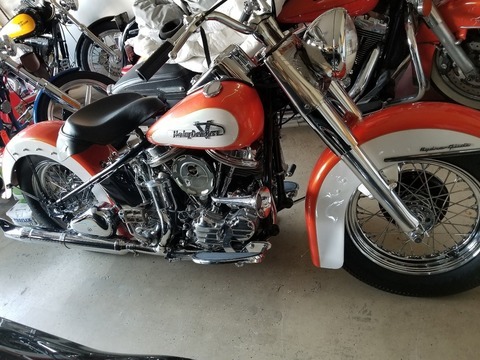 This XLCR bike is a limited edition of only 3133 produced and 1978 was the second (only 1201 manufactured) year of production. Also offered is an extra/new original Siamese dual exhaust system. 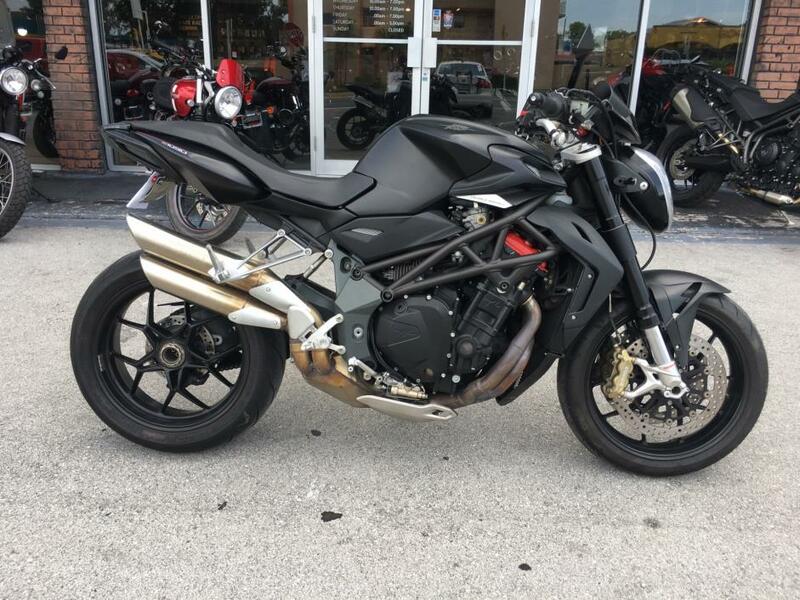 Please review the pictures and research this bike on the web if you are seeking additional technical information on this model. 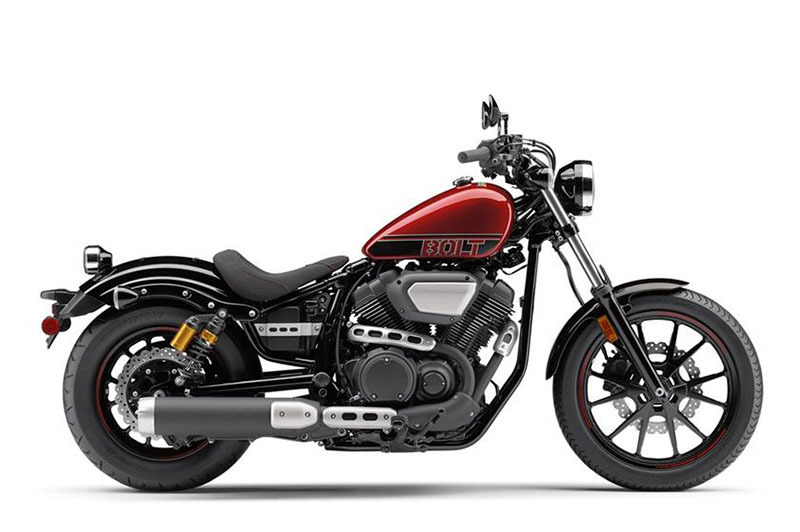 The Café Racer concept was dreamt up by Harley design chief Willie G. Davidson, and he took the idea to the limit. 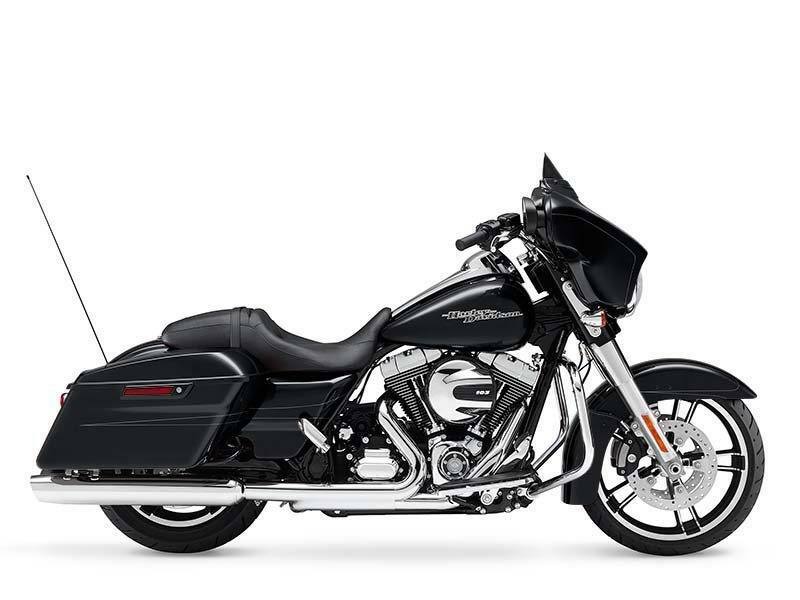 Almost every part of the bike was pure black: the bikini fairing, the fuel tank, the tapered flat-track style seat unit, the side panels and mudguards, the frame, the exhaust system and most of the big 45-degree V-twin engine itself. The effect was stunning, and unlike anything Harley had done before. 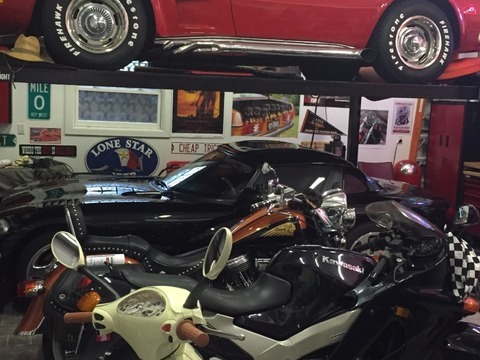 I am selling this bike (and my 1980 Honda CBX SuperSport with 2,929 miles and my 1973 Triumph TR5T Trophy Trail with 1656 miles) to restore my 1958 Corvette. Cycle is being sold “as is, where is” with no warranty unless written by seller. PayPal or cash payments only. Bike is located in Jacksonville, FL and shipping is buyer’s responsibility and costs. Seller will transfer title upon receipt of full funds. With the exhilarating top spec Tiger 800 XCA your adventure literally starts here with a bike that’s now as great off road as it always was on.The supremely off-road focused Tiger 800 XCA is equipped with switchable traction control, switchable ABS, six riding modes including ‘Off-Road Pro’, and a new generation 95PS 800cc Triple engine with a lower ratio first gear for a seamless flow of torque lower-down and even better acceleration.Standard equipment includes heated rider and passenger seats, heated grips, LED fog lamps, and auxiliary sockets that can power everything you need; from heated clothing to GPS systems. 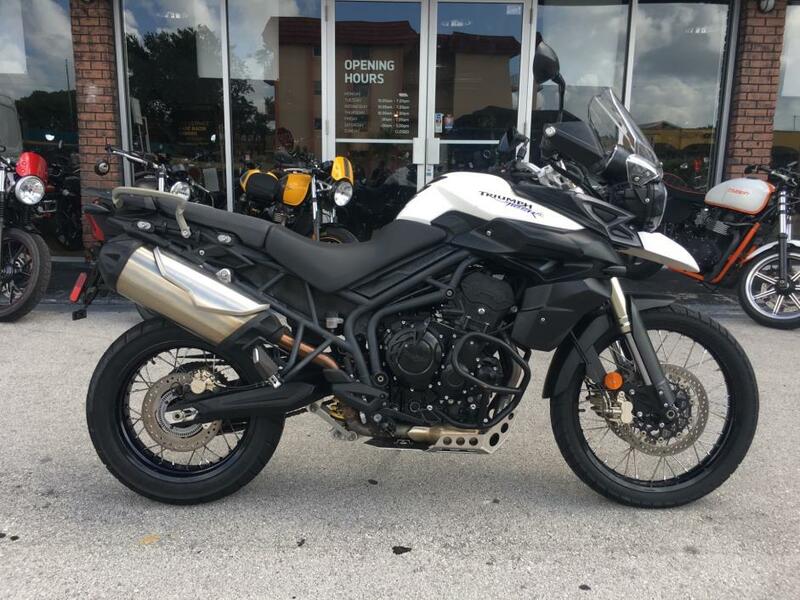 Triumph switchable traction control and a responsive ride-by-wire throttle set a new standard in off-road adventuring, while an improved riding position lets you make the most of the trademark Triumph agile handling. Add a 21 in. 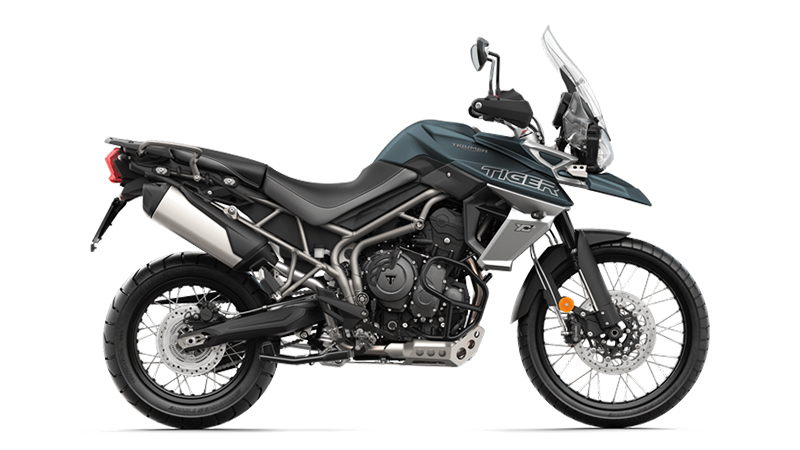 front wheel for true off-road performance and a high-level front mudguard and you have everything you need for a thrilling all-road experience.Adventure riding has never been so good. Why not? That's the motto of the G 650 GS. Whether in town or on the gravel track: with this machine you have every terrain under control, and you get more than your money's worth when it comes to riding fun, too. 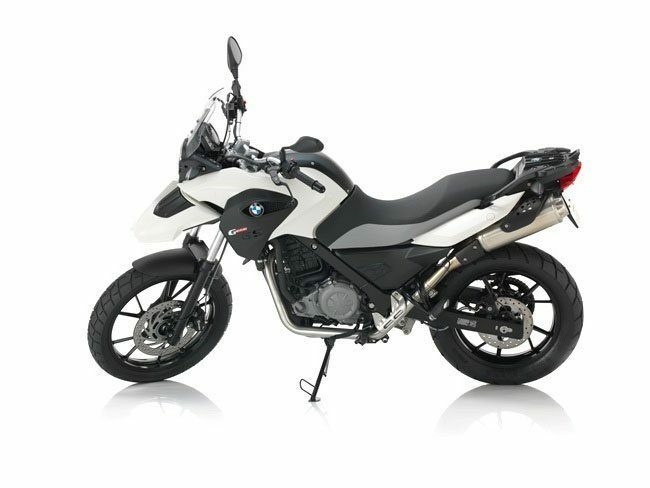 With the G 650 GS you will simply have fun. So just get on and off you go: why not? Even without its name, this new bike's personality is obvious at a glance: With pull-back handlebars, kicked-out, wide front forks, feet-forward controls and a low seat, it is inspired by the freewheeling American spirit, as well as by the handsome Triumph twins of the past.Powered by Triumph's parallel twin engine, the America is very much a Bonneville, although it shares few components with its namesake. It has been created afresh, with a revised firing order giving a distinctive loping exhaust note and the engine retuned for effortless, lazy cruising.The chassis is completely new and continues the Bonneville tradition for impeccable road-holding manners. 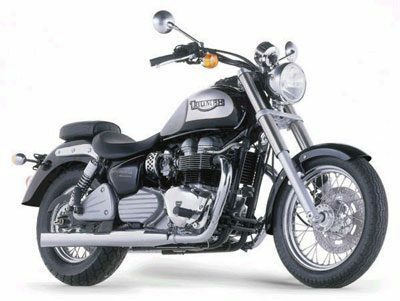 The long wheelbase and rigid steel frame contribute to stability while the forks and rear twin shocks ensure excellent ride quality and neutral steering.Classic two-tone paint schemes; slash cut twin mufflers; a tank-top mounted chromed instrument console and a large, white-faced, circular speedometer set above chromed headlights complete the picture. And for those who want to create their own unique look there's a whole host of accessories available. Tiger 800 XC. Built to take you.It's tough. It's rugged. It's built to last. It loves the open road and devours the rough stuff. The one bike that can do it all; the Tiger 800 XC sets new standards in the adventure bike sector. With its big wheels and long suspension travel, the Tiger 800 XC just loves getting its claws dirty. Let the adventure begin. 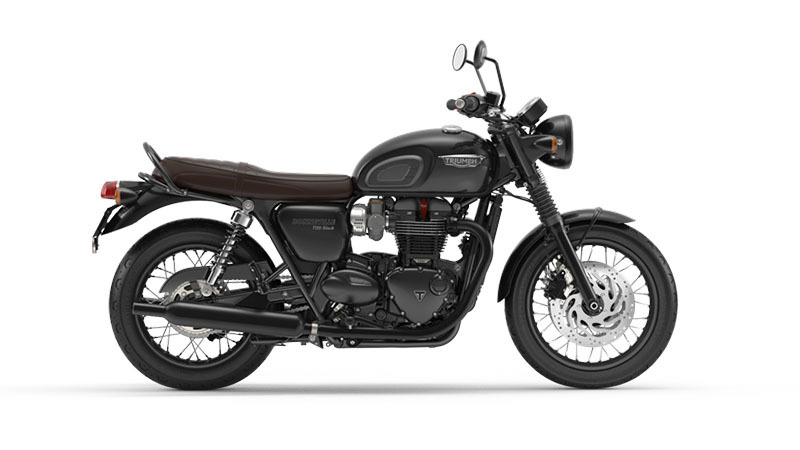 Built with all the iconic character, quality, performance and capability of the T120, the new mean and moody Bonneville T120 Black takes the classic to a new level with real attitude, individuality and style.Featuring an incredible level of detailing and sophistication, from the fully blacked-out high-quality details, including wheel rims, grab rail and engine finish, through to the dark brown seat and beautiful twin-skinned peashooter exhausts, the result is absolutely stunning.The Bonneville T120 Black is a new motorcycle style icon.